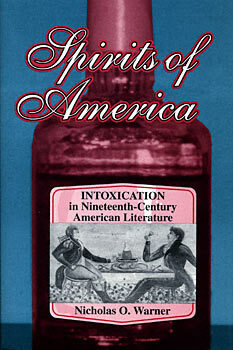 "Spirits of America sets a new standard for sophistication, depth, and complexity in the young and still developing field of literature and intoxication studies. It will be indispensable for many years to come and should be of interest not only to students of literature but to anyone who seeks to understand the bewildering and sometimes contradictory array of attitudes toward drinking in American history and culture." "Spirits of America is an important book not only in it treatment of subject matter but also in showing a way forward to others. Focusing on American literature written during the early, optimistic decades of the temperance movement, it sheds new light on major canonical works and blazes a new path for literary studies of alcohol and drugs."